Shabu-shabu fans, take heed: there's a fresh all-you-can-eat place in town to get your fix. 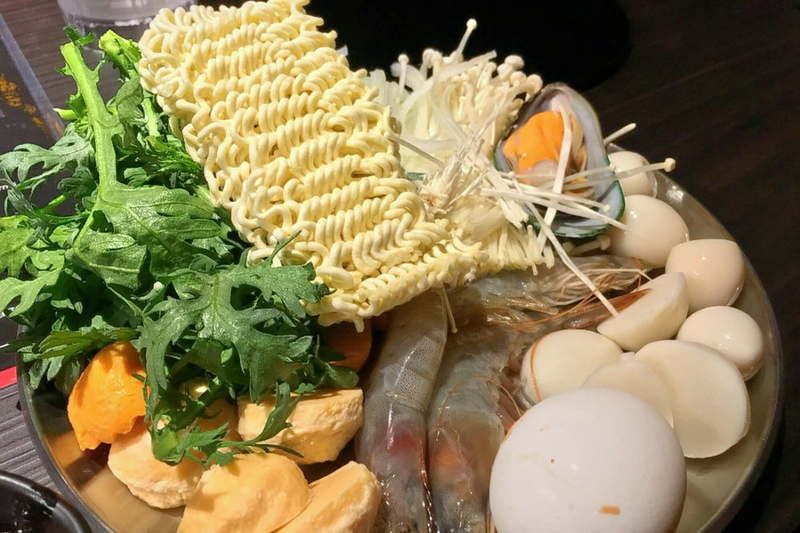 The new arrival is the latest branch of a Southern California-based chain called Shabuya, and is located in the Veranda shopping center at 2025 Diamond Blvd., Suite F150. With a 4.5-star rating out of 24 reviews on Yelp so far, the fresh addition is on its way to developing a local fan base. "They have an amazing sauce bar, with a wide array of different sauces to mix into your perfect combination. If you have any questions, they are more than willing to help you out with what you want based on your tastes," wrote Chris W. on October 26, recommending, "Try the sesame paste, you won't regret it." "Overall, I thought the meats were pretty good. My favorites were the Wagyu Beef Toro (#1) and the Special Short Rib (#5)," Yelper Harvey K. added. "I was very impressed by the freshness of the green veggies (tong ho in particular). I ended up getting multiple plates." Interested? Stop by to welcome the new business to the neighborhood. Shabuya is open from 11:30 a.m.-10 p.m. Monday-Thursday, 11 a.m.-11 p.m. on Friday and Saturday, and 11 a.m.-10 p.m. on Sunday.